P.S. Going to follow you on twitter now! A velvety malbec, perfect for a cozy winter night in front of a fireplace. Tempranillo. I’d love to go so I can learn more about wine. I like to drink it but it’d be nice to know why one tastes better to me then another. Pinot Grigio, please!! This sounds like a really fabulous event! I WANNA GOOOOOOO!! I love me some sauvignon blanc. And I already follow you on twitter, so does that count as an extra?! It should. Kthanksloveyoubye. I enjoy Cabernet Sauvignon – I’d like to go to the Boston Wine Expo with my girlfriend so we can find a wine we both can enjoy together. First off, that expo would be the PERFECT birthday celebration for me. My favorites though, because I can’t just have one, would be a sparkling moscato (haven’t met a brand I didn’t like…yet) or a fruit infused Riesling. Light, crisp- right up my alley! And I already follow you on twitter! A 2009 Bordeaux is my go to wine.. Always a good choice and it never gets old. Mark West & Red Diamond Pinot Noir are my favs!! Would love to go to the Expo! I love all wine but especially Sauvignon Blanc. My favorite wine is a pinot noir by Parducci. 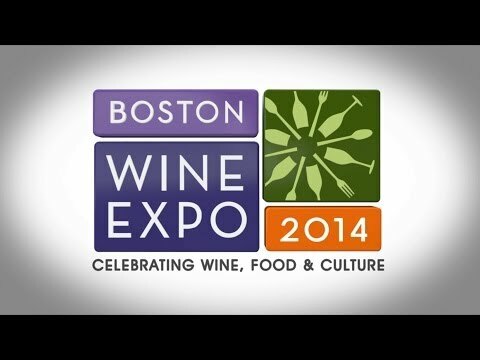 I have always wanted to go to the Boston Wine Expo, but could never really afford it. This is a great giveaway! Thank you so much! I love Cabernet Sauvignon, yum! This event looks like the perfect pairing of everything I love! I enjoy Malbec from Argentina and would love to be part of this event! Thank you! So much wine, so little time. i don’t have a favorite wine, but enjoy the wine I am with. Cremant is the very best wine from France. I would love to learn more about wine and this sounds like the place to do just that. Would love the chance to join other people like me who enjoy learning more about wine and food. I love Albarino! 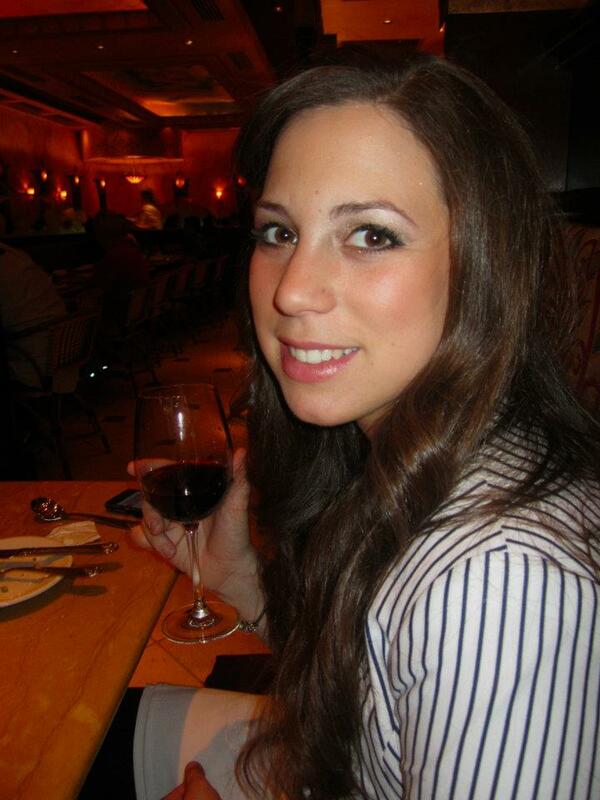 I would love to win and try new wines from all over the world! I love champagne but I don’t have a favorite! Clearly I need to go to the expo and find one! Well! 🙂 To be honest with you I do not have a favorite type of wine but I am very interested in being able to say that I do. For this reason I would LOVE to go to this event. It has greatly sparked my interest! I’m 23 and all I do is work, I need things to do with my life (positive things) and this sounds very intriguing. I really truly would love those tickets and would love the opportunity to learn and taste and taste and taste and then finally know what my favorite type of wine is! 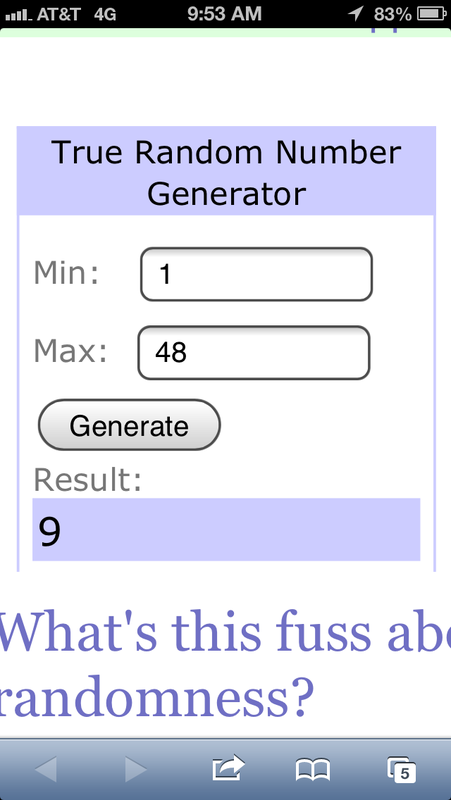 Really hope you will see my comment, I am so excited just thinking about the fact I could win! Hope I did it right for an extra entry! My wife & I love Las Rocas Garnacha for reds and Santorini Assyrtiko for whites. Followed you on twitter too. I have a hard time picking a favorite wine, but a really good Cab does amazing things to me. I follow you on Twitter! I’m @jessicaesquire. I’m curious about the New England wines and hope to win. My favorite type of wine right now is Malbec. I’d love to discover more at the Expo. I love SIP moscato and just followed you on twitter! Love Riesling and moscatos! Followed you on twitter! Can’t wait to find a new favorite at the expo!